Riverdale has a new student. TVLine reports Casey Cott has been cast in The CW’s Archie Comics pilot. 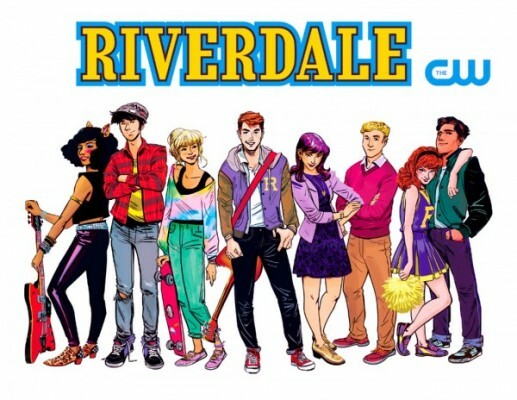 From Greg Berlanti and writer Roberto Aguirre-Sacasa, Riverdale is being envisioned as an edgier update on the classic comic book characters. Cott will play Kevin Keller, “the first openly gay character in the Archie universe, who was introduced in the comic-book series in 2010.” Cott joins a large ensemble cast that include KJ Apa as Archie, Camila Mendes as Veronica, and Luke Perry as Archie’s dad, Fred Andrews. What do you think? Are you big Archie fan? Will you watch the Riverdale pilot?